At the top end of the market the Android smartphones just keep on rolling out. If you’re looking for the best of the best then two smartphones that can hardly fail to catch your eye are the Samsung Galaxy Nexus and the Motorola Droid RAZR. Which is best? The candy bar form factor has become a standard for high-end smartphones and both of these models feature a large touch screen and a fairly minimalist body. The Galaxy Nexus is slightly bigger and heavier, measuring 5.33 x 2.67 x 0.35 inches and weighing in at 4.76 ounces. 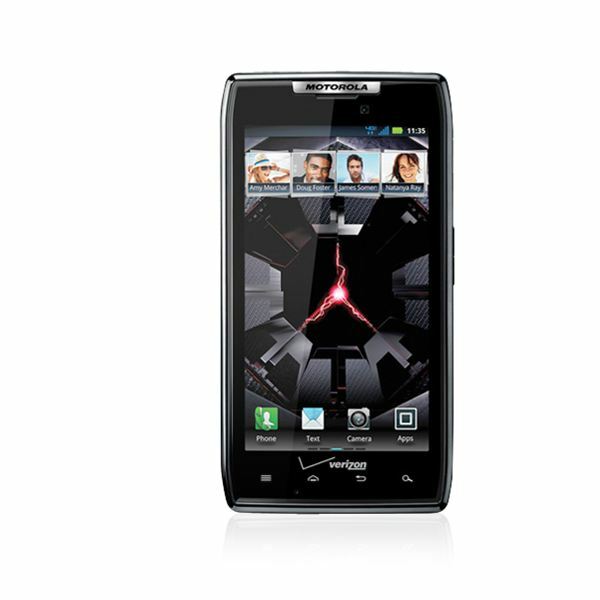 The Motorola Droid RAZR measures 5.15 x 2.71 x 0.28 inches and weighs in at 4.48 ounces. They both look great. The Droid RAZR is slightly more angular and compact. The Galaxy Nexus has the contour design which refers to the slightly curved shape that is supposed to make it more comfortable to use when you hold it up to your face for calls. They both have a textured back for easy grip, but the Droid RAZR uses Kevlar in its construction for extra toughness. They are very similar so this is no easy choice. Some people will prefer the more compact and lightweight Droid RAZR, others will appreciate the slight curve and larger display on the Galaxy Nexus. The Droid RAZR has a 4.3 inch Super AMOLED touch screen with a resolution of 540 x 960 pixels and 256 ppi. The Galaxy Nexus has a 4.65 inch Super AMOLED touch screen with a resolution of 720 x 1280 pixels and 316 ppi. With a high definition display the Galaxy Nexus has to take the points here. It is bigger and sharper than the display on the Droid RAZR, although both really do look gorgeous. When it comes to speed these are true powerhouse options and you won’t have to worry about lag. The Droid RAZR has a 1.2GHz dual-core Texas Instruments OMAP 4430 processor and 1 GB of RAM. 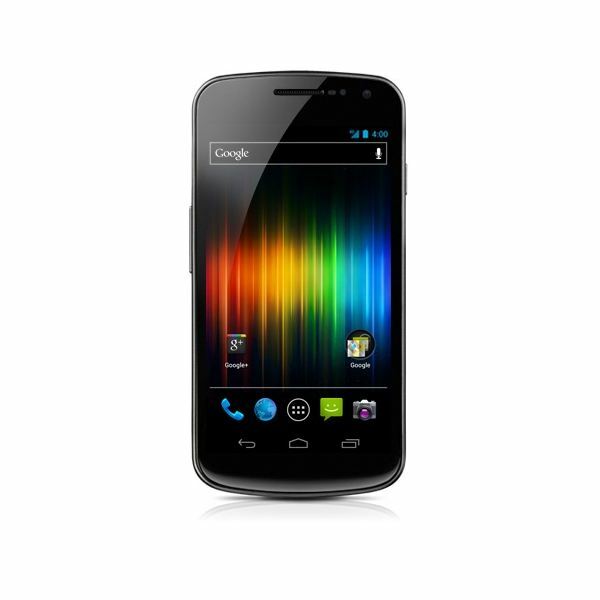 The Galaxy Nexus has a 1.2GHz dual-core Texas Instruments OMAP 4460 processor and 1 GB of RAM. In terms of storage the Galaxy Nexus comes in 16 GB or 32 GB varieties with no option to boost storage. 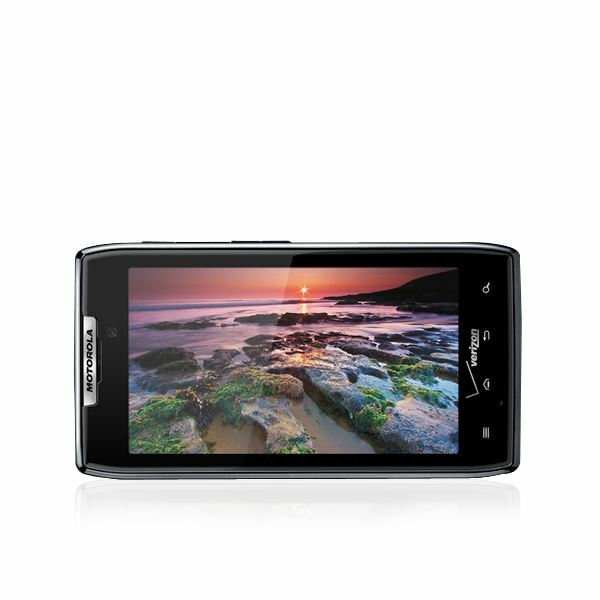 The Droid RAZR has 16 GB of built-in storage and it also has a microSD card slot so you can boost that by up to 32 GB. The Droid RAZR has more potential storage, but the Galaxy Nexus offers slightly faster performance. This is really down to Android 4.0 Ice Cream Sandwich and it will be rolling out to the Droid RAZR early in 2012 so that should close the gap. The camera on the Droid RAZR is an 8 megapixel shooter capable of recording high definition 1080p video at 30 FPS. It has a 1.3 megapixel front facing camera. The Galaxy Nexus has a 5 megapixel camera also capable of recording high definition 1080p video at 30 FPS. It also has a 1.3 megapixel front facing camera. The Galaxy Nexus camera has zero shutter lag and a host of other performance boosts and options, but once again they are largely down to Ice Cream Sandwich. When it rolls out on the Droid RAZR there won’t be much difference and the Droid RAZR should just edge it with 8 MP vs 5 MP. The Galaxy Nexus is the launch device for Android 4.0 while the Droid RAZR has Android 2.3.5. For the next couple of months the Galaxy Nexus has more to offer, but as we mentioned the Droid RAZR will catch up soon. It’s also worth mentioning that the Galaxy Nexus is stock Android whereas the RAZR has a light MotoBLUR overlay. In terms of network your fastest option is the Verizon LTE network and both phones will be available there. Chances are good they’ll roll out on other carriers as well; particularly AT&T which will definitely have a Galaxy Nexus version of its own. There really isn’t much in terms of features to separate these phones. The Galaxy Nexus has NFC support which the Droid RAZR lacks. It allows you to swap content using Android Beam and take advantage of services like Google Wallet and it will become a bigger deal over time. As it stands right now you probably won’t miss it. The Droid RAZR has a slightly bigger battery at 1780 mAh compared to the Galaxy Nexus with a 1750 mAh battery. The LTE version of the Galaxy Nexus will have an 1850 mAh battery and that will bulk the phone up slightly. You will be able to remove the Galaxy Nexus battery and swap it, but the Droid RAZR battery is not removable. The Galaxy Nexus will probably use more power because the screen is that little bit bigger, but the fact you can’t carry a spare with the Droid RAZR is a minus point. They are both really expensive. You’re probably looking at $300 on a two year contract at Verizon. Exact prices and deals will vary but for the SIM free version the Galaxy Nexus looks slightly more expensive right now. Pricing changes frequently so we’ll have to wait and see on this score, but you aren’t likely to find much difference between them. So Which One Should I Buy? I would go for the Galaxy Nexus because of that display, but you could easily swing the other way if the storage and camera are more important to you. They are both outstanding Android smartphones. In terms of the experience the stock Android and the fact it is launching Ice Cream Sandwich are two more points for the Galaxy Nexus. Check them out side by side in store before you make a final decision. The Droid RAZR is the Thinnest Smartphone on the Market: Will That Drive Sales? Ubuntu Goes Mobile – What Does it Mean for Android ?